According to the RIAA, Meek Mill‘s “All Eyes On You” single featuring Nicki Minaj and Chris Brown was certified double Platinum on July 20th. This means that the collaboration, which can be found on Meek‘s Dreams Worth More Than Money album, has been purchased and streamed over 2 million times since it was first released in the summer of 2015. Congratulations to everyone involved with the song on this amazing achievement! 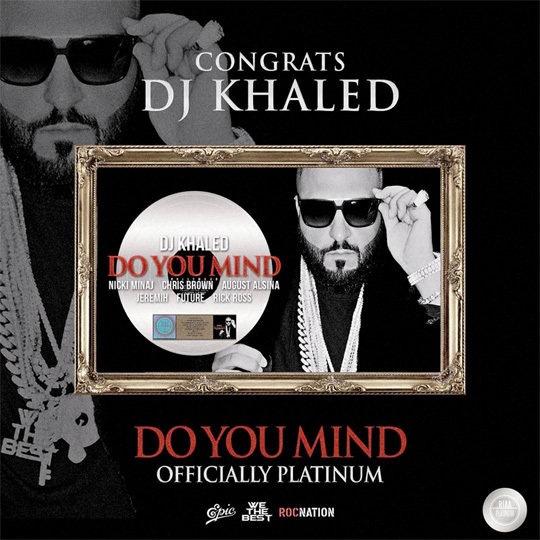 According to DJ Khaled, his “Do You Mind” single featuring Nicki Minaj, August Alsina, Chris Brown, Future, Jeremih, and Rick Ross has been certified Platinum. This means that track has been purchased/streamed over 1 million times since it was first released in the summer of 2016. Congratulations to everyone involved in “Do You Mind” on this awesome achievement! 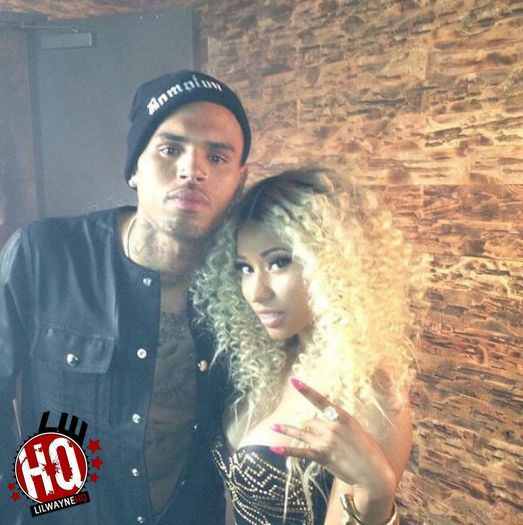 In this post, we can hear a collaboration titled “Other Side” that includes verses from Chris Brown, HoodyBaby, Inch, Sleeks, Littlez, Swift, and Deepee. The track can be found on OHB (Original Hood Bosses/Brothers) and Section Boyz‘ collaboration project, Attack The Block, available to download now. You can check out “Other Side” after the jump below. Click here to listen to “I Can Tell” and here to listen to “Marathon Man“! 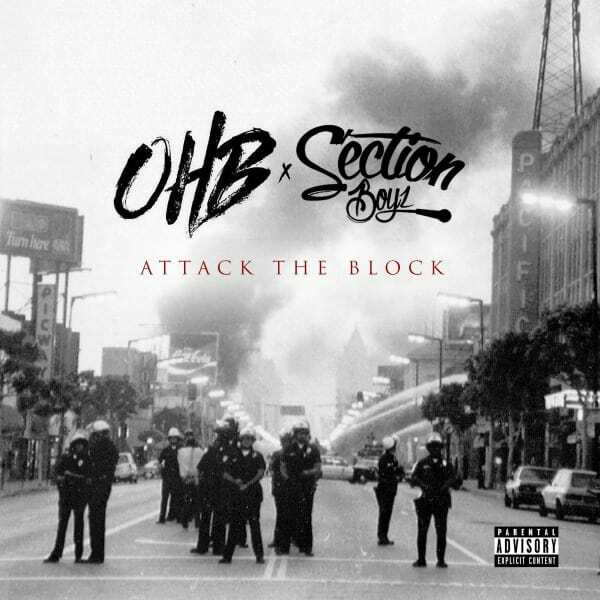 We heard “Marathon Man” a couple of days ago, and now here is another new song from OHB and Section Boyz’ collaboration mixtape, Attack The Block. This one is a collaboration from Chris Brown, HoodyBaby and Young Lo called “I Can Tell“. You can stream “I Can Tell” after the jump below! 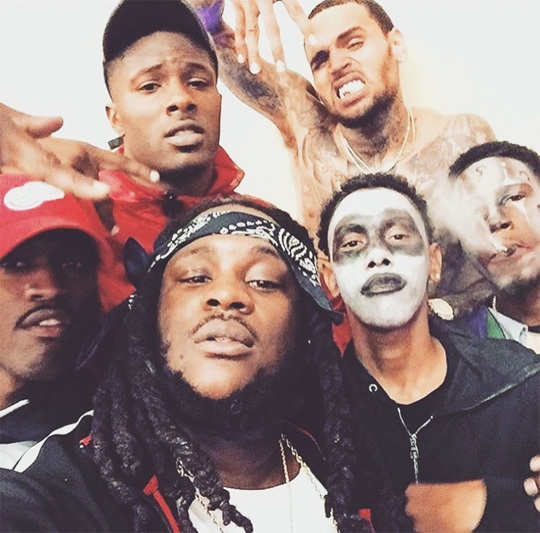 Here is a new collaboration from Chris Brown, HoodyBaby and TJ Luva Boy called “Marathon Man“. The song appears on OHB (Original Hood Bosses/Brothers) and Section Boyz‘ joint mixtape, Attack The Block, available to download online today. You can listen to “Marathon Man” after the jump below!